A variation on the traditional Japanese Rolled Omelette (tamagoyaki), Nori Tamagoyaki is as visually appealing, as it is delicious! As with all tamagoyaki, this version is also normally cooked in a makiyakinabe, a rectangular pan specifically designed to churn out perfectly formed rolled omelettes. While it is possible to make it in a regular omelette pan, it will be a little harder to achieve the desired shape. However, with a bit of creative trimming, you may still be able to approximate the perfect tamagoyaki! When it comes to the technique of rolling your nori tamagoyaki, the same principles apply as when rolling a plain tamagoyaki. A calm head and timing are essential. As with a regular tamagoyaki, you need to start rolling the omelette whilst the egg is still a little wet. However, when you layer the nori onto the wet egg, you need to leave a small gap around the perimeter of the egg mixture otherwise the layers will not stick together when you start rolling. Only the Japanese could complicate something as simple as an omelette! In a food culture that values aesthetics almost as much as taste, it’s not entirely surprising that even the humble omelette fell foul of an extreme Japanese makeover. Thankfully though, tamagoyaki’s impressive presentation isn’t at the expense of its flavour! Eaten throughout Japan, tamagoyaki’s appeal lies in its versatility, both in terms of its taste and uses. Because the omelette is served at room temperature, it makes the ideal addition to bento boxes and makes a great nigiri sushi topping. 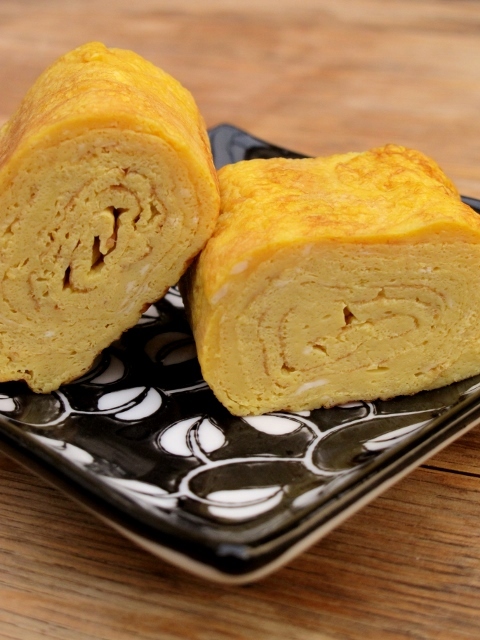 More commonly though, tamagoyaki is eaten as part of a Japanese breakfast. While typically served plain, tamagoyaki often have a “filling” in the centre – salmon/tuna flakes, fish roe or blanched spinach are all popular choices. Torn-up sheets of nori can also be added, these are layered on the egg mixture as it sets. 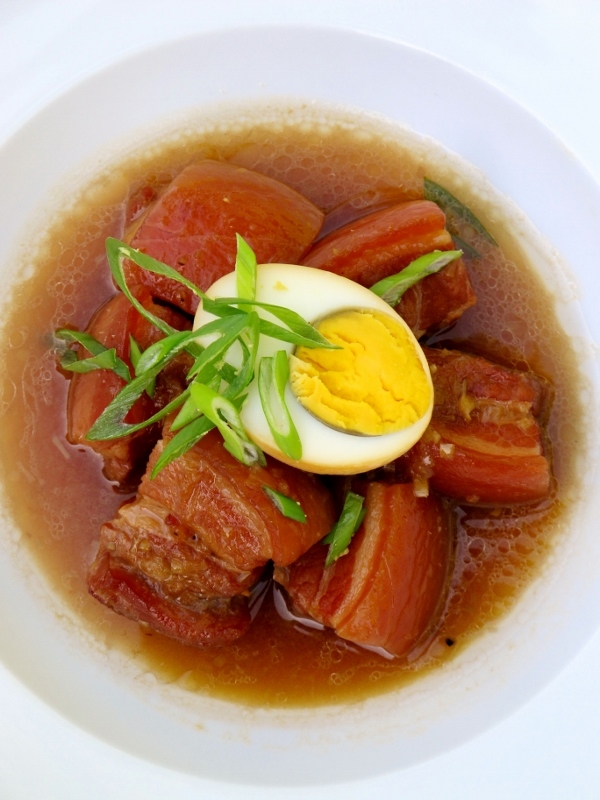 This not only tastes great, but it also looks very impressive! Whilst all versions of tamagoyaki contain some sugar, some are very sweet – it is really up to you how much sugar you want to use. 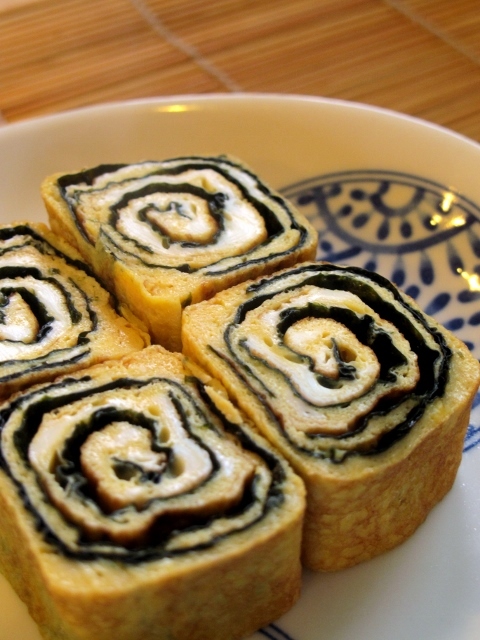 Tamagoyaki are usually cooked in a rectangular pan called a makiyakinabe. While it is possible to make it in a regular pan, the finished product will be less than perfect. 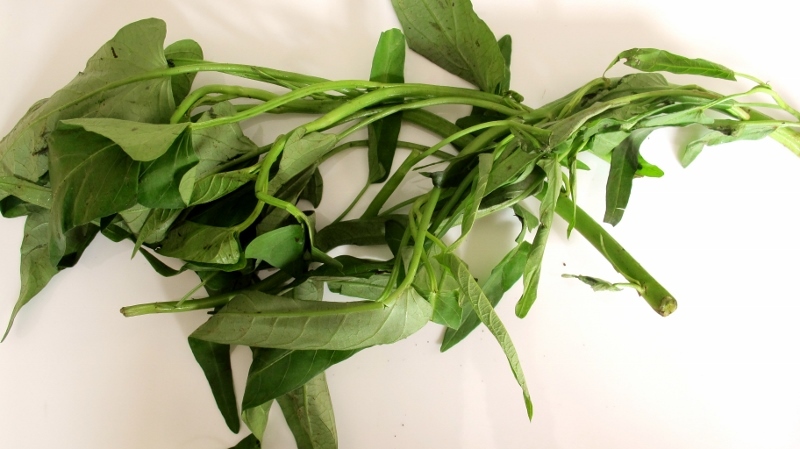 With a bit of trimming though, you should be able to approximate the desired shape. It does take a while to “master” the technique of rolling the omelette, but with a calm head and a bit of patience, you’ll get the hang of it in no time. Timing is key, you need to start rolling the omelette whilst the egg is still a little wet, otherwise the “layers” won’t stick together. You’ll have a few mishaps along the way, but you’ll get it right soon enough. There is something immensely satisfying about making your own tamagoyaki, even if it’s not perfect!